Create interactive multimedia presentations at the click of a button. No more searching – specially selected galleries of images, sound, video and text. No preparation required – detailed background notes provided. An end to queuing at the photocopier – print worksheets from the CD! Includes material exclusive to Ready Resources. 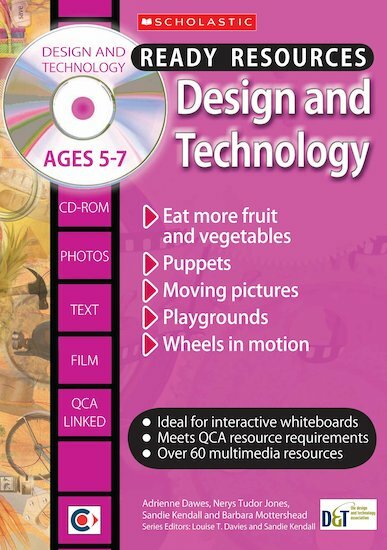 What are the minimum system requirements for the Ready Resources: Design and Technology CDs?